SUMATRAN Tablets are indicated for the acute relief of migraine attacks with or without aura. 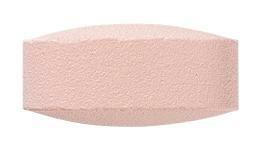 Pink coloured, capsule shaped, biconvex film coated tablet plain on both sides. 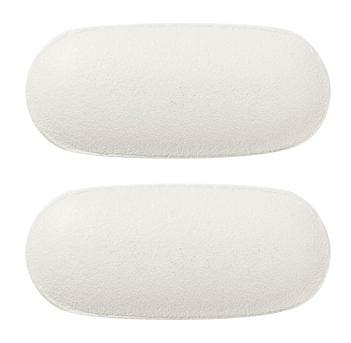 White to off-white, capsule shaped, biconvex, film coated tablet plain on both sides.